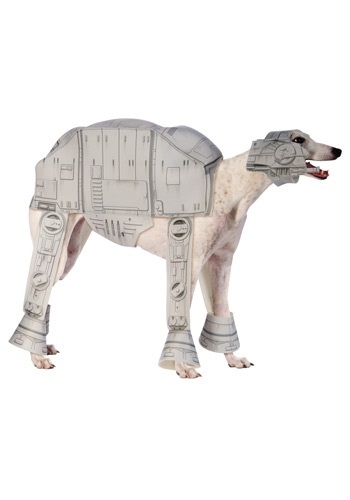 Prepare your dog for a galactic battle with this AT-AT Star Wars Walker Pet Costume. 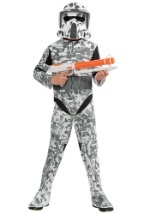 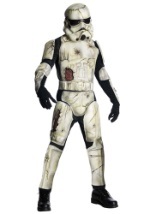 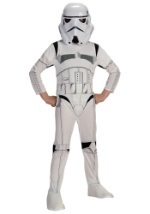 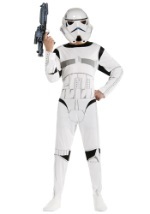 This costume includes polyfoam pet jacket with the body of a Star Wars AT-AT printed on it. 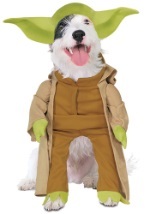 On the bottom of the jacket is a Velcro snap that when opened will allow the jacket to wrap around your pet easily. 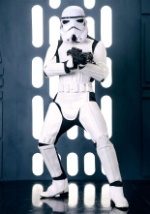 There are four leg pieces with two on each side that have cuffs on the bottom that would go around each one of your pet’s legs. 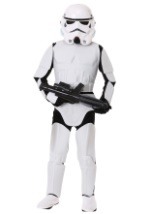 The headpiece is also made of polyfoam with the cockpit of the AT-AT printed on it that wraps around the top and side of your pet’s head. 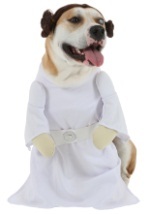 On the bottom of the headpiece is an elastic band with a Velcro snap in the middle of it so it can go around your pet’s head comfortably. 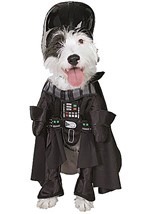 Check out all of our cute pet costumes!